If you want to download videos from any website to your Smartphones, but you do know how to download. I will tell you some easy and effective steps to download video from any website, direct to your Android based Smartphone. The solution to download video on your Android Phone directly without even installing any application or making any purchases. An Online tool – Online Video Grabber. According to its name the Online Video Grabber is a free online service, which provides you to download videos by providing the links of the video’s that you want to download. But the Online Video Grabber does not only support YouTube, but also other popular video streaming sites such as Vimeo, Dailymotion etc. First of all, you have to open the browser application on your Android Smartphone and navigate to www.videograbber.net. Then, open up another window from the browser and navigate to the online video that you wants to download. Now simply copy the complete URL of the video from your browser. Now come back the window where you opened the Online Video Grabber Tool earlier. Enter the complete URL of your desired video to the space provided at the top of the Online Video Grabber’s web page. Click on the “Grab It” button which will appear on your Smartphone Screen. Next, choose the quality of the video file that you wish to download. Choose from video quality sizes varying between 480p, 720p or 1080p. Now click on the “Download” button. 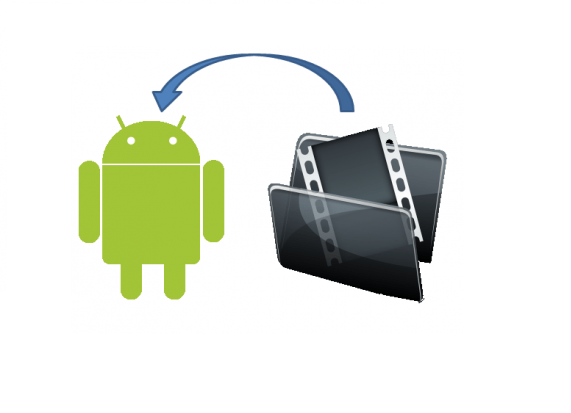 In the next step, you’ll be prompted to select the storage location on your Android Phone where you wish to store the video. Now wait for your video to be downloaded. Once the downloading process completes, then you can check out the storage location on your Android Phone, which you selected earlier to find the video that you just downloaded.